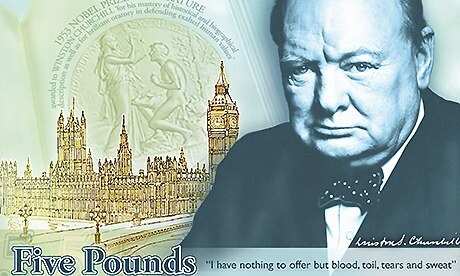 QUESTION: Mr. Armstrong; I have never heard of cancelling a currency and replacing it where the old notes are worthless. This is routine in Europe? ANSWER: Yes. 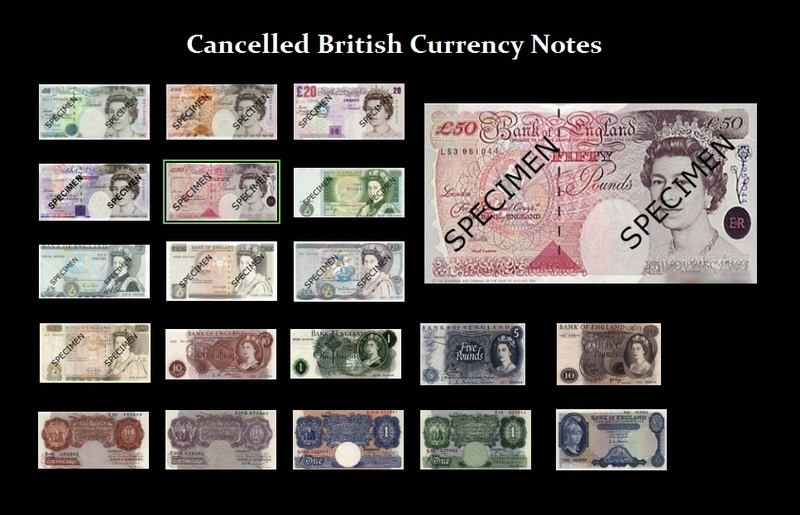 The old 50 pound notes in Britain are cancelled as of April 30th. Then in 2016, Britain will cancel all its currency again coming out with plastic notes abandoning paper. 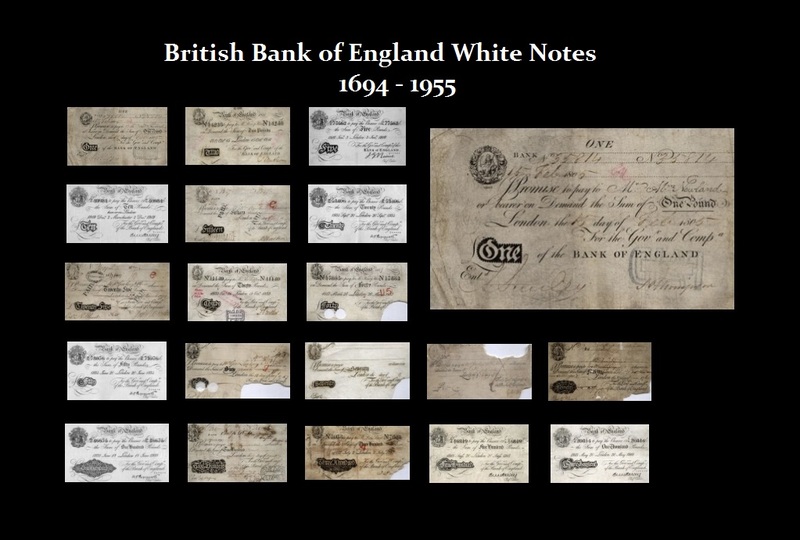 First there were the British White Notes between 1694 and 1955. These are all cancelled as well. In 1914 there were Treasury notes that were cancelled in 1928. Typically, notes have been cancelled every 17 years (2 x 8.6). Very interesting. There is no legal obligation to actually redeem old notes. The rest of Europe follows the same procedures. Bank notes are just routinely cancelled and this PREVENT then from being a real reserve currency used around the world as the dollar.